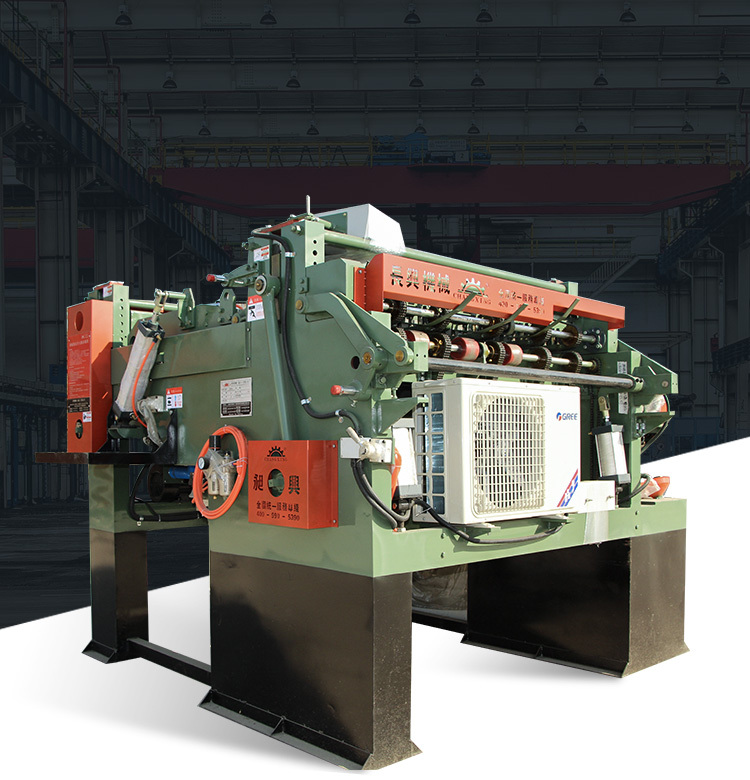 Hot Press and other Plywood Machine. The whole plant intelligent plan make lean production as the principles. Benchmark may refer to intelligent industrial factory. 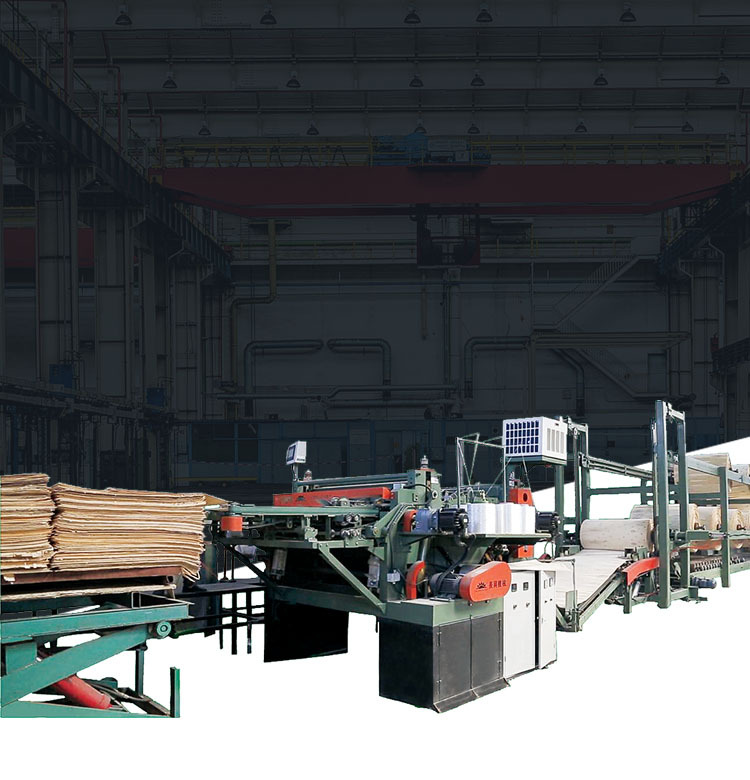 Plywood intelligent factory automation manufacturing system for the overall design, and planning the implementation of the related module blueprint, including lean supply chain, the factory layout, reconstruction of production automation, intelligent equipment, equipment information management system design and so on. Our solutions are based on extensive knowledge of plywood production management. We can supply the smart revolution. 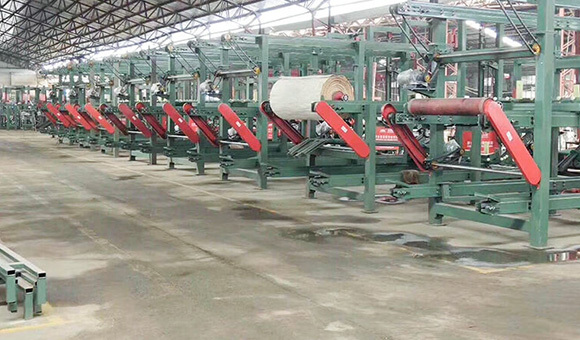 Chanxing’s strategy is to offer intelligent solutions and planning to achieve the best efficiency and raw material utilization rate in veneer, plywood production process. In order to stay competitive plywood have to reduce operational risks by maintaining production and maintenance operations on a high level. Smart designing, process standardizing, and performance based services secure maximum efficiency and improve financial predictability. [Products News] The inevitable course of upgrading the plywood factory -intelligent planning of whole plant. Indonesia,Vietnam,India, the middle East,Africa,South America,Russian and other countries.